It can be tough to capture those precious family memories if one person is always behind the camera. 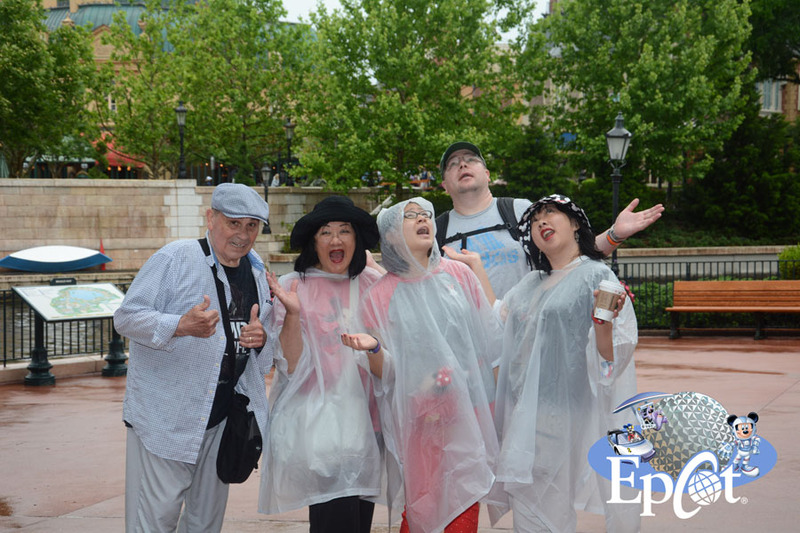 Fortunately, there is a way to get photos of the EVERYONE in your group when you visit Walt Disney World. The service is free and is called Disney PhotoPass. Photos taken by Disney PhotoPass photographers and on select rides are stored in a personal account for 45 days. You can then view and share these photos to buy downloads or photo gifts. To get unlimited downloads, you’ll want to add Memory Maker (I’ll tell you more about that in a bit). 1. EVERYONE is in the photo. No more phantom family members who were on the trip but not in any of the photos. Now everyone will be documented as part of the fun. Oh, and this replaces those awkward family selfie close-ups. 2. Perfect placement. Every detail is taken into account when it comes to Disney. 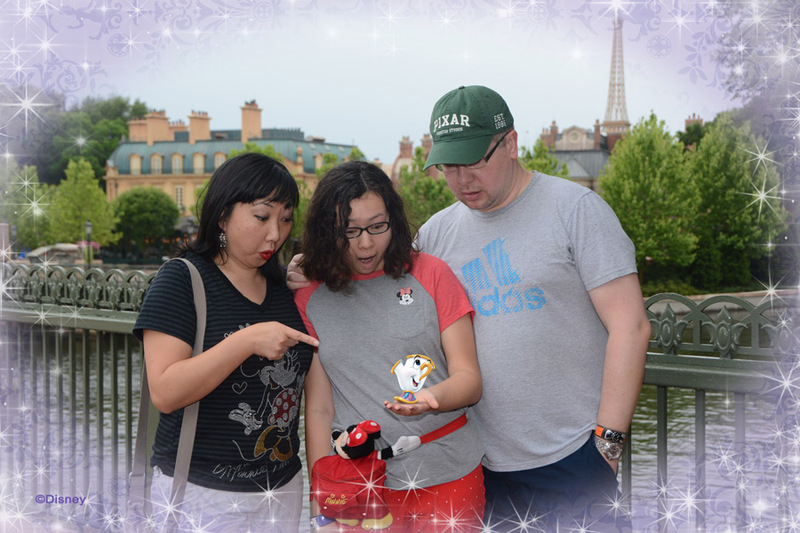 That includes the locations where you’ll find Disney PhotoPass photographers. These talented cast members are stationed at key points throughout each park to get the best photos. No more worries about someone’s head or that important Disney landmark getting cut off! 3. Good quality and fun poses. 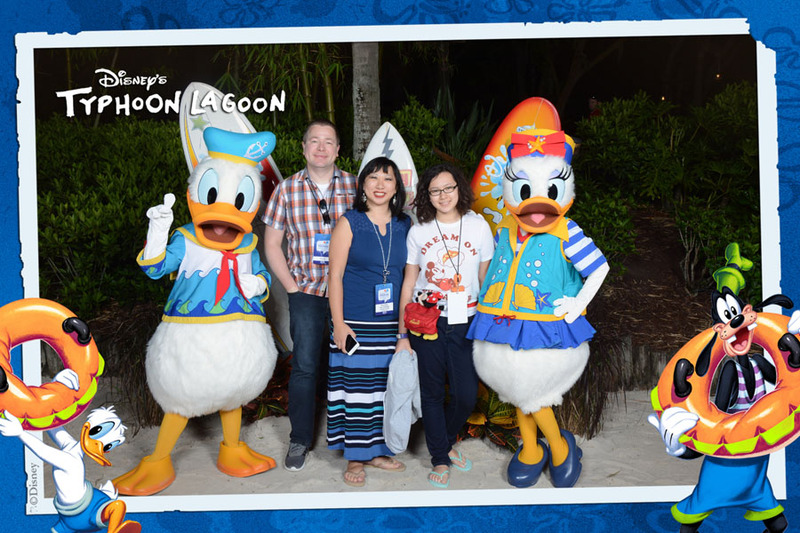 Disney PhotoPass photographers can use your camera or mobile phone to take photos. But, they have quality equipment and know how to use it. Obviously, they’ll take better photos with their camera since they do this all day long. Just so you know, NONE of the photos in this post were edited except for resizing. They just look that good straight from Disney PhotoPass! Plus, many have great ideas for silly poses to spice up your photos. 5. Magic Shots. Part of the what makes Disney special is the huge cast of lovable characters. 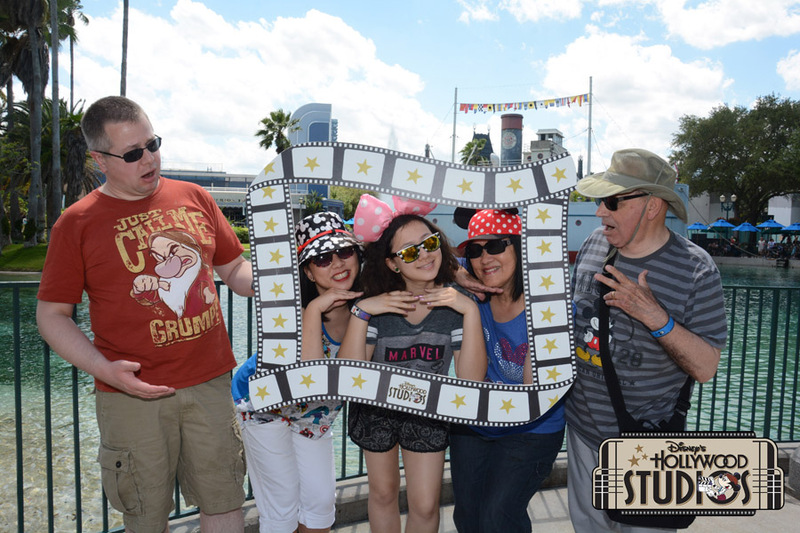 Disney PhotoPass photographers will sometimes ask you to seemingly strange poses. 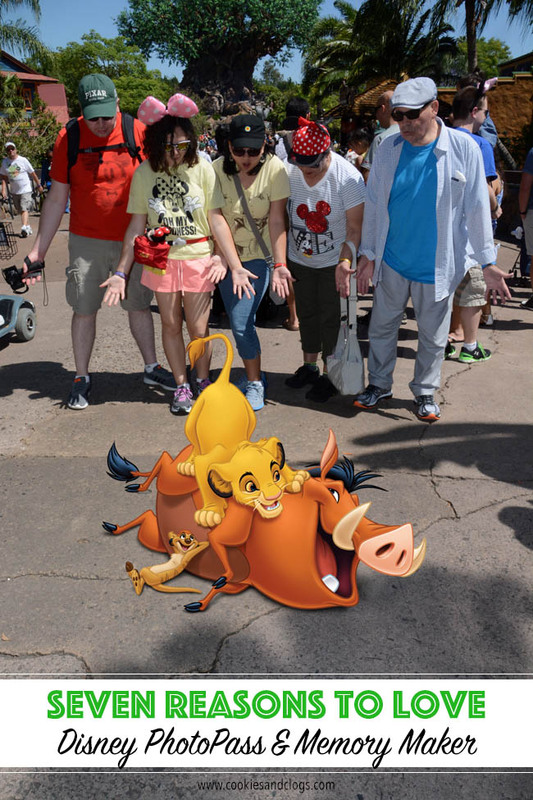 Those poses won’t seem so strange when you see the final photos with Disney character added to them! Love these! 6. Customize with stickers and borders. Add the year, the occasion, the event, or the attraction using pre-made graphics. These make the memories even more special. I especially like the ride borders and stickers! 7. Download to keep. You can pay to download individual photos. Or, you can get unlimited downloads with Memory Maker. We had this on our last two trips and it’s soooooooo nice. You can pretty much leave the camera at home. Instead, visit any and all Disney PhotoPass photographers you come across. Memory Maker is $149 if you pre-purchase (at least 3 days in advance) or $169 to use it immediately. 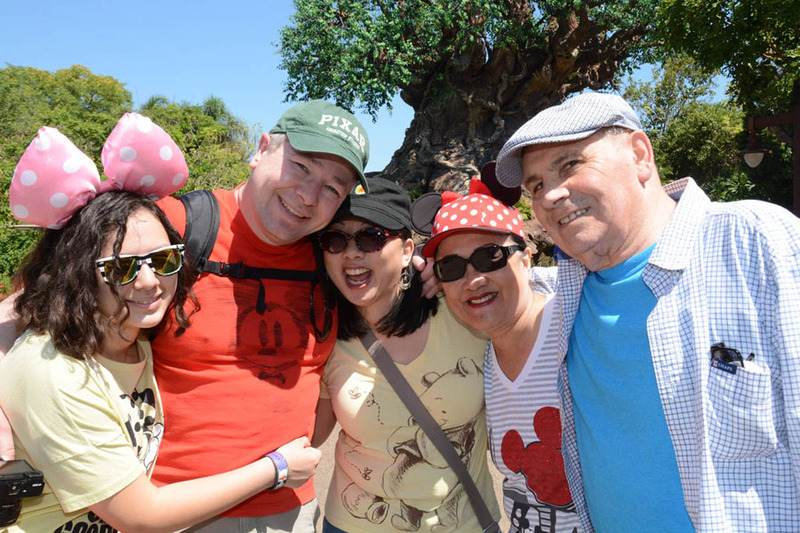 Disney PhotoPass is a fantastic way to keep all your Walt Disney World memories alive. We have so many wonderful photos thanks to the service. I just have to remind myself to finally make a photo book with them! Also, if you plan on staying several days, Memory Maker is a great value and takes the stress out of choosing which ones to keep. 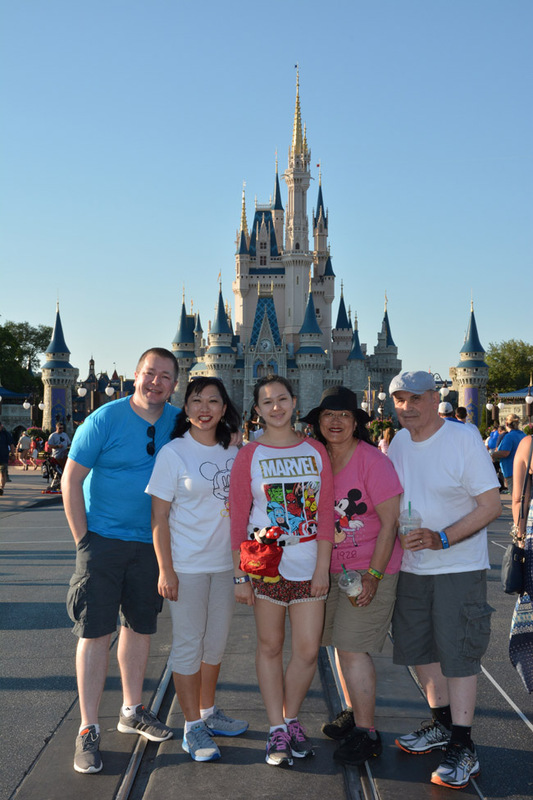 Disclosure: I was invited to attend the 2016 Disney Social Media Moms Celebration. As part of this, we received a complimentary Memory Maker package. All opinions are my own. Used memory maker in April when I went with my 14 year old daughter who loves taking photos. Well worth the money to not have to take out my phone to take pictures all day. We have over 200 pictures from our trip from every park. Plus they give you bonus pictures of random scenes from all over WDW. 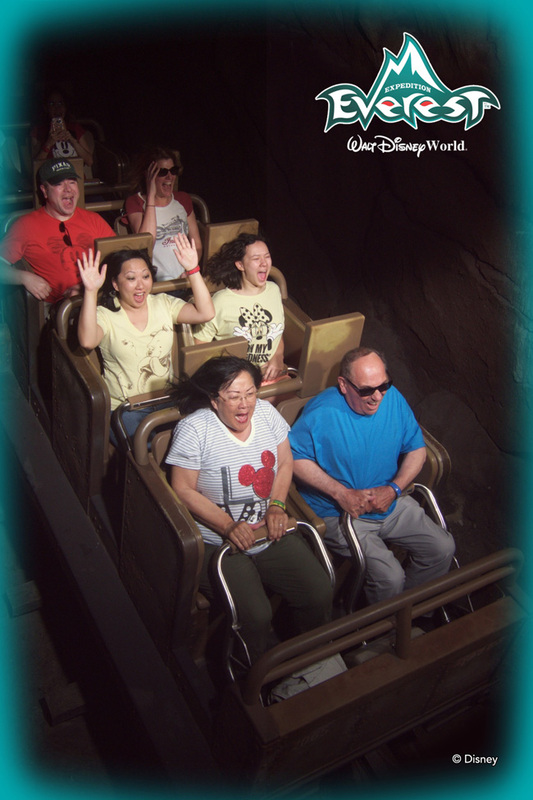 I will definitely use memory maker /photo pass every time I go to Disney. Taken a pic with Chewy was my highlight of the trip. Yes, definitely worth it. 200 photos?! That’s awesome! That trip is going to be so special to look back at, especially as she gets older. Ooh, I missed out on the Chewy photo opp. You must get that printed, framed, and displayed if you haven’t already! We used it in May and it was so awesome. The memories their photographers captured will last a lifetime. We are traveling with a large extended family, (14 people) will all of the adults have access to the photos or is the memory maker for just one person? Hi Lisbeth. How exciting about your upcoming trip! If you add everyone’s accounts to your Family & Friends list, you can all view each other’s photos. However, only the account with Memory Maker connected to it will have the unlimited downloads. For example, I was the only one one our trip with Memory Maker. So, I just downloaded all the photos (including ones w/ added borders and stickers) and then distributed those via USB, Dropbox, Facebook, etc. Hope this helps.